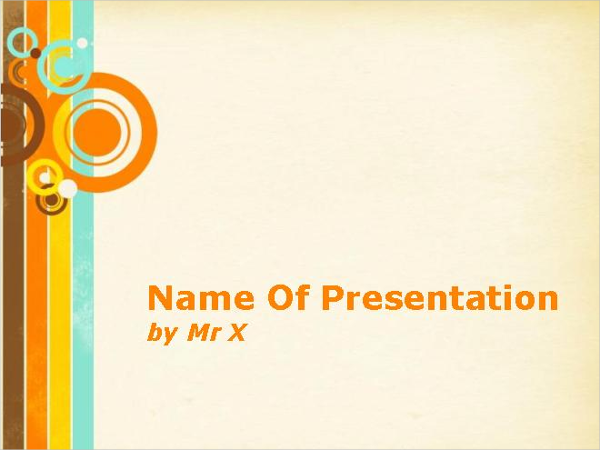 Professional powerpoint templates can assist your profession in reaching out to other clients, business partners, or customers. 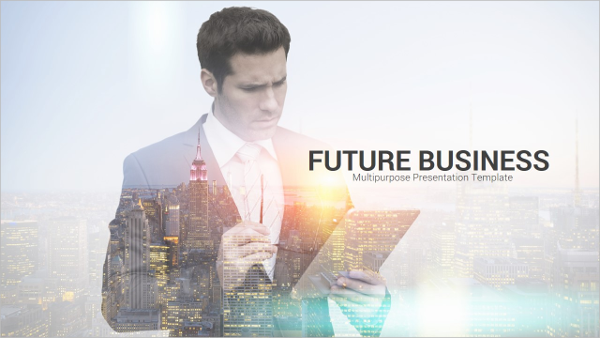 These handcrafted Powerpoint templates set can serve a host of your business purposes. These files are fully customizable and easy to use. 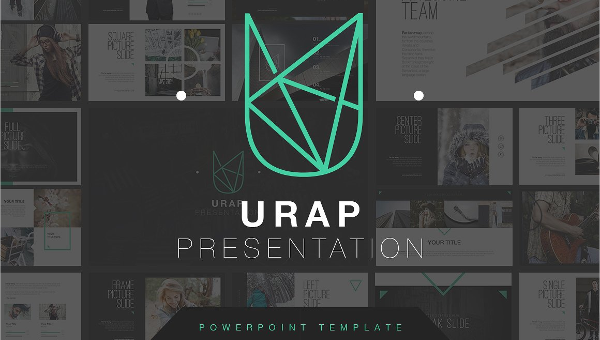 You can prepare your show in a matter of minutes with these gorgeous Powerpoint Templates that include pre-styled data charts, master pages, image, video or media placeholders and a user guide in the pdf format with tips and tricks for effectively creating and delivering live presentations. 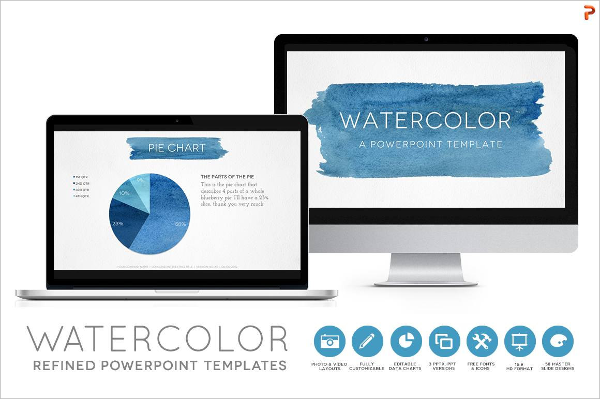 This PowerPoint comes in two color Variations and lets you customize everything however you want! You do not need Photoshop for that. Alternating between Bright and Dark Slide Layouts, these templates are super easy to customize. 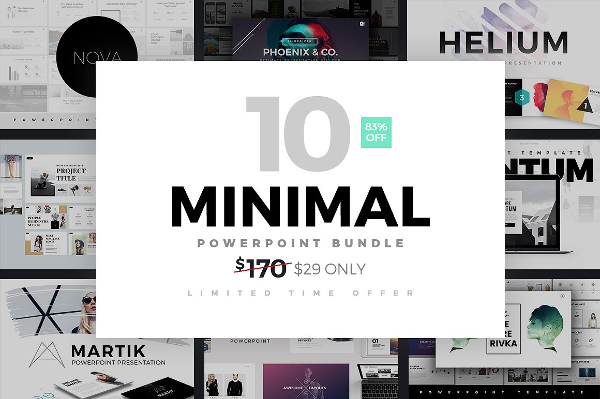 The Minimal but Modern Powerpoint Template Bundle is suitable for Personal Portfolio, Creative Agency, Designer Portfolio, Illustrator Portfolio, Photographer Portfolio, and more. It is easy to customize to fit your needs, and replace images and texts. You can now wow your audience with the stunningly creative and easily customizable Powerpoint templates available in three unique color systems – Azure, Citrus, and Leaf. 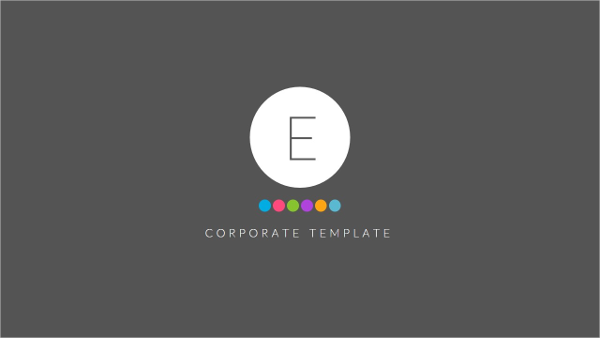 These templates are great for eBooks, business decks, and creative presentations. 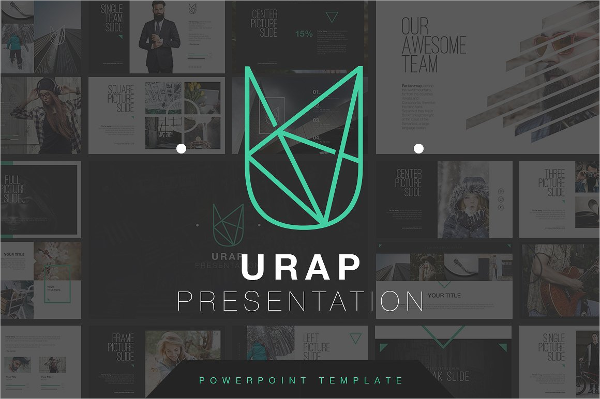 This is a professional, ultra-modern, and uniquely designed template where each slide is created with attention to detail. 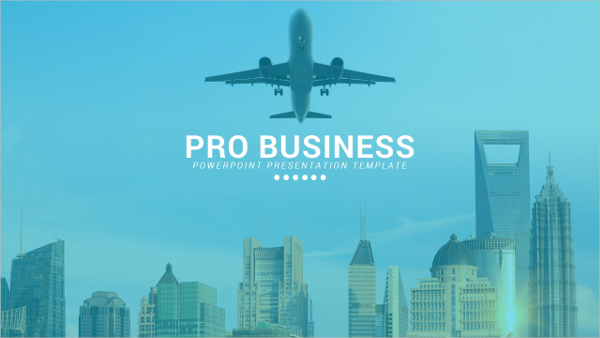 This multipurpose Powerpoint Template can be used for any type of presentations such as business, portfolio, corporate, branding, and advertising. 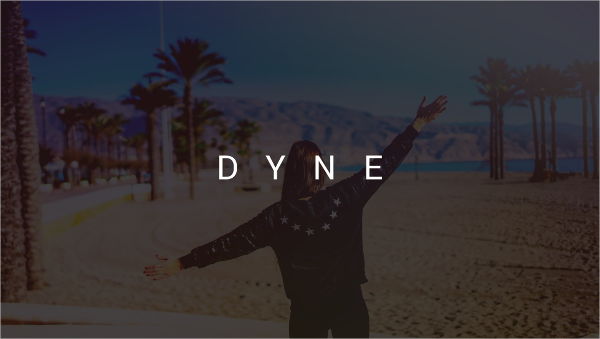 These templates are easy to customize without advanced PowerPoint skills of graphic design – all you have to do is simply drag and drop. The versatile design can be used in all types of your business presentations. 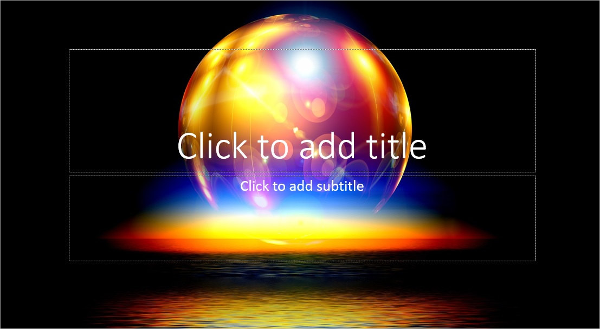 The Colorful Sun PowerPoint Template is a fun science template which can be predominantly used by school students looking to add a bit of mathematical visual appeal to their presentation. 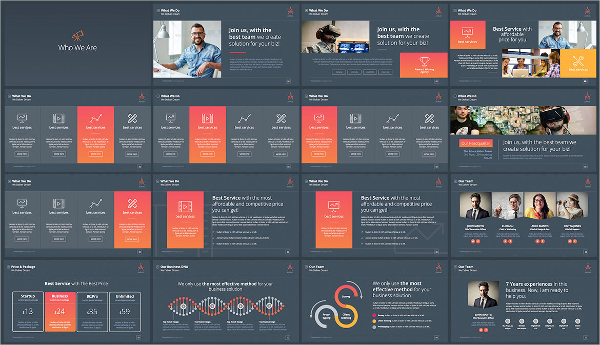 The E Powerpoint Template comes with 125+ unique slides and is fully customizable. You will find unlimited color variations and a pixel perfect design which can be personalized to suit your myriad business needs. 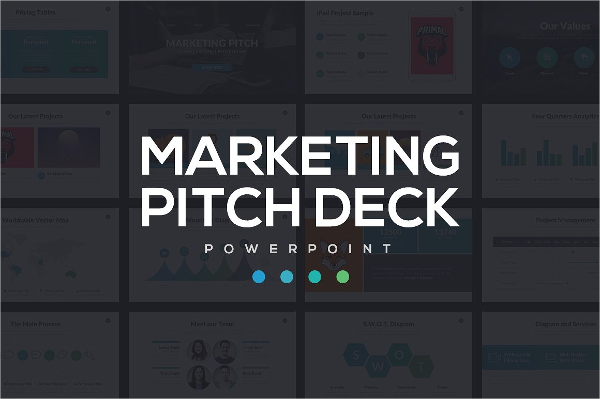 The Marketing Pitch Deck PowerPoint is a professionally designed template which includes various light and dark variations and drag and drop placeholders ready for your customization to suit your myriad business needs. The host of clean, modern & creative drag and drop ready slides contains a set of 60 Unique Slides with a 16:9 Aspect Ratio and PPTX and PPT Animated Powerpoint Files. 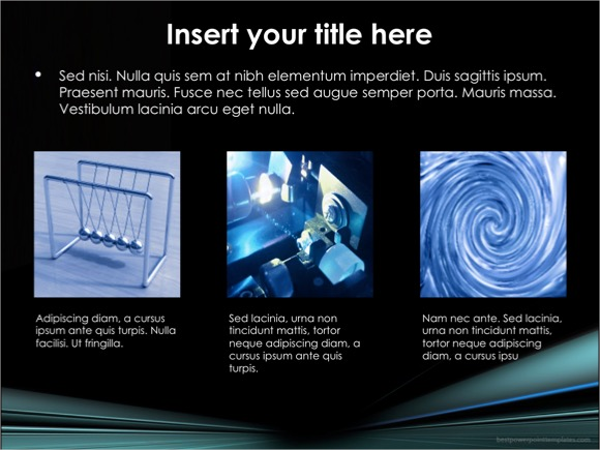 The host of multipurpose Powerpoint template sliders could be a great addition to Powerpoint slide record. They are equipped with numerous customizable options and can be edited in a jiffy to make a statement for your presentation. 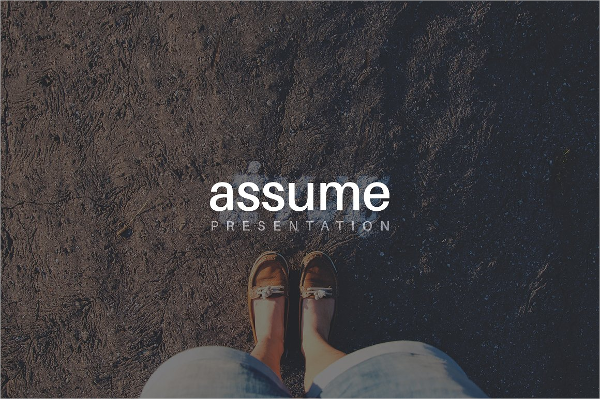 This is a unique presentation template you can use for personal use or commercial enterprise such as creative industry, business or technology. If you’re looking for unique and professional designs, grab this now! 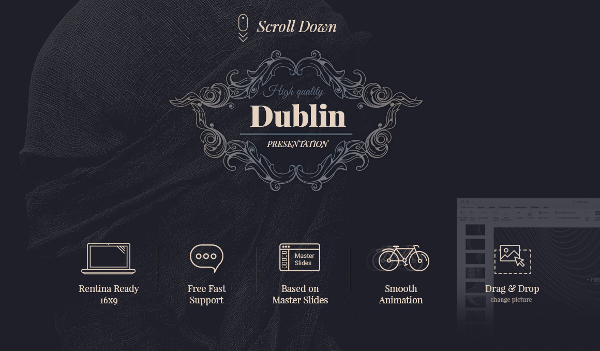 The Professionally designed slides created for your needs have a strong focus on typography and usability. These slides are made very carefully with attention to detail and they have a multipurpose design. 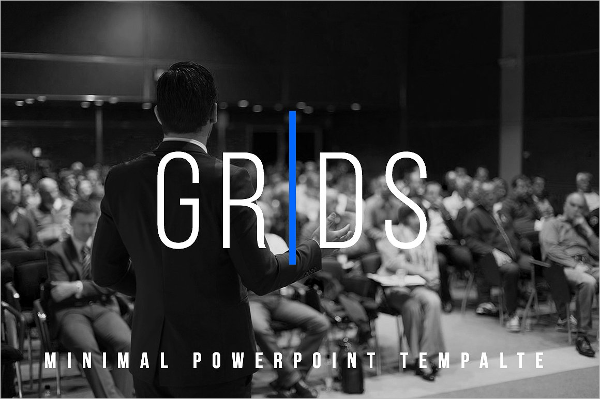 With the range of editable but professionally designed Powerpoint Templates, you can pitch your business model, present your ideas, showcase your data, and use the stylish slides to engage the audience and secure investment for your business endeavors. 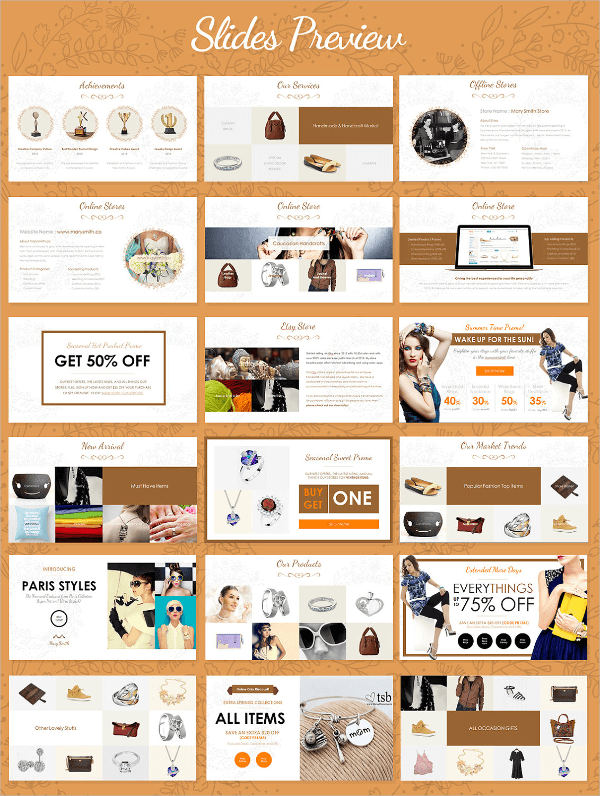 The host of smart customizable features makes these templates a must for your business visuals.